The X-Bag/X-Travel collection offers a vast assortment that looks good and travels even better; handcrafted using water-proof, easy-to-clean satin nylon, and full-grain Tuscan leather trim. Moreover, the entire line is lightweight, washable, and won't fade in the sun. 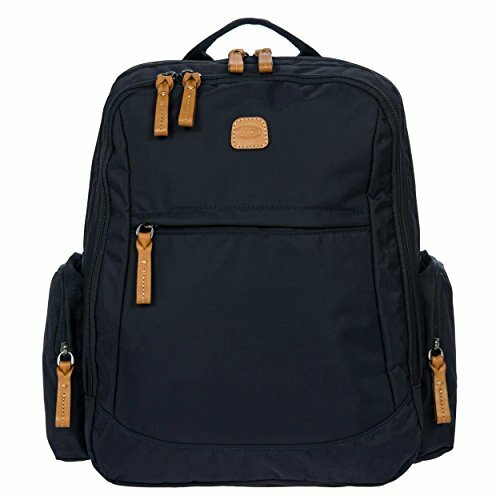 -- The Nomad Laptop Tablet Business Backpack features a divided interior with organizational pockets, large external zippered pockets a sleeve for laptop and tablet, adjustable straps, a handle slide feature and two side pockets for added utility.